When the U.S. Army gets very public about its concerns over the security implications of climate change, it might just be time for policy-makers to listen. Although the effects of climate change alone do not cause conflict, they act as accelerants of instability, which influences our operating environment roles and mission. 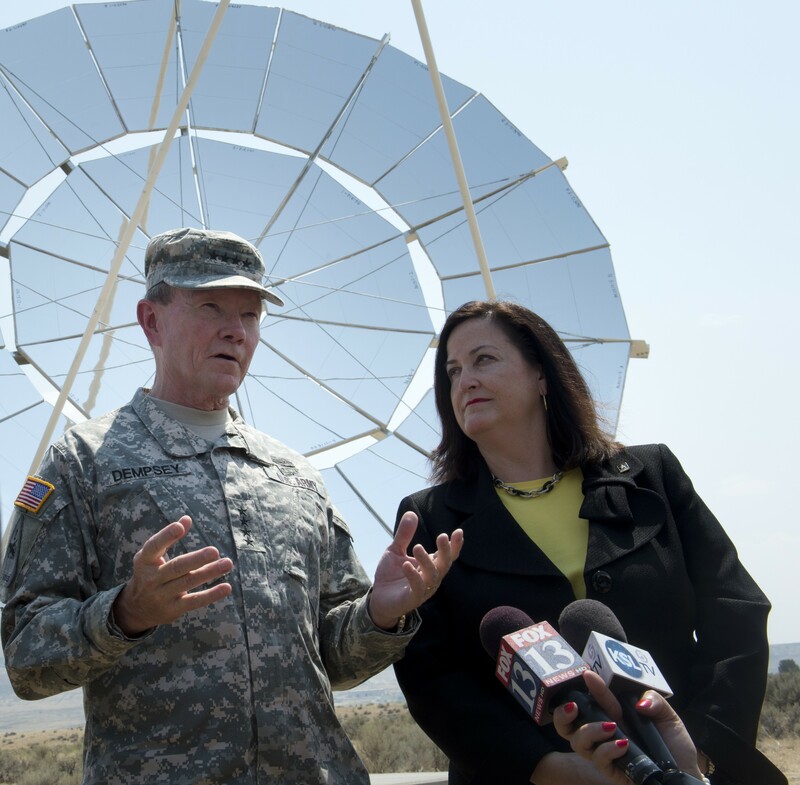 As a retired major in the U.S. Army, I couldn’t agree more about the need to increase our climate preparedness. We must build up the resilience of our local communities and accelerate clean energy deployment. That’s why I am joining a group of active and retired military leaders and local officials in Fayetteville in calling for bold action to secure America with clean energy. Basically, the security implications of climate change constitute both an international crisis, and a very local one – and it’s certainly not just environmentalists who think so. But there are opportunities inherent in the response to this threat which should be acted on immediately. By Caitlin Werrell and Francesco Femia in climate and security on June 19, 2013 .